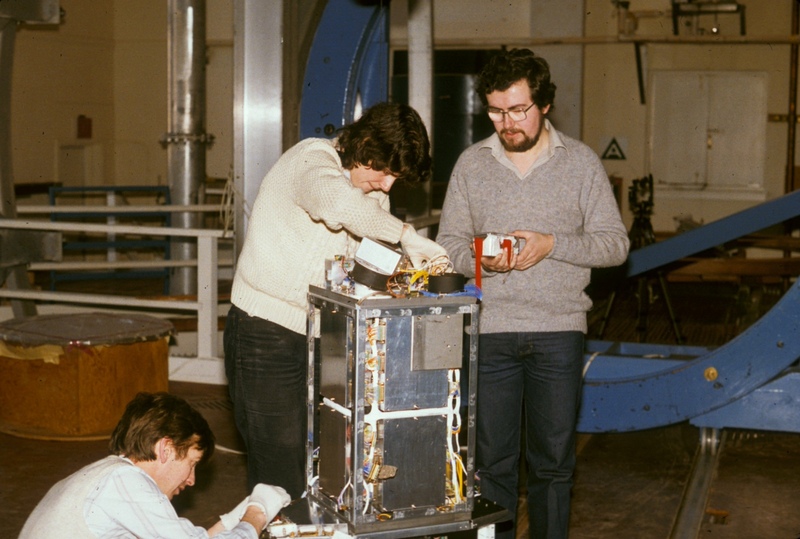 UoSAT-2, also known as UoSAT-OSCAR-11 or UO-11, was the second satellite designed and built by a team of engineers at the University of Surrey in Guildford, Surrey, UK and was the successor to UoSAT-1 / UoSAT-OSCAR-9 (see Hobby Electronics August 1981). 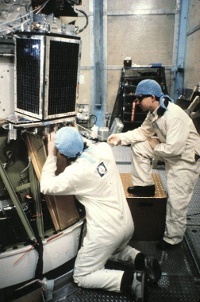 It was launched from the Western Test Range at Vandenberg Air Base, in Lompoc, California along with LANDSAT-5 on a Delta 3920 rocket on March 1, 1984. UO-11 was the most rapidly designed OSCAR, going from inception to launch in only five months. 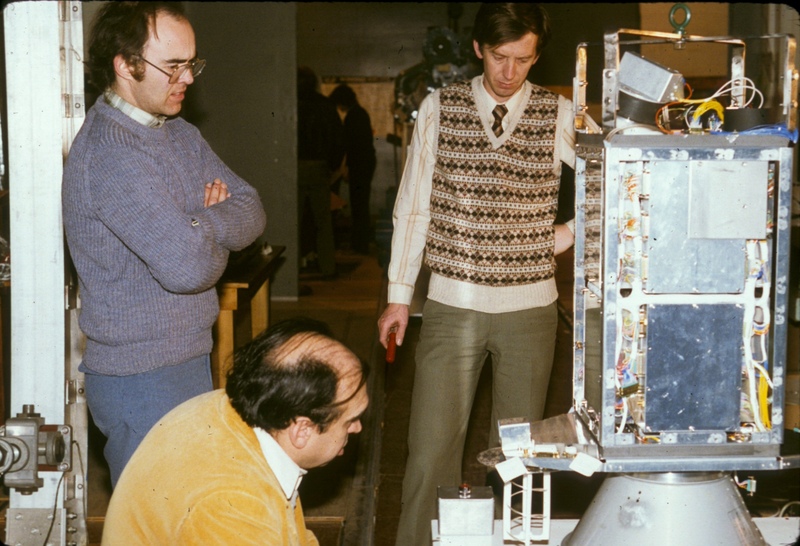 It was also the first amateur satellite to carry a digital communications package into Earth orbit, and the first to be controlled by a CPU running software written in the high-level programming language “Forth”. 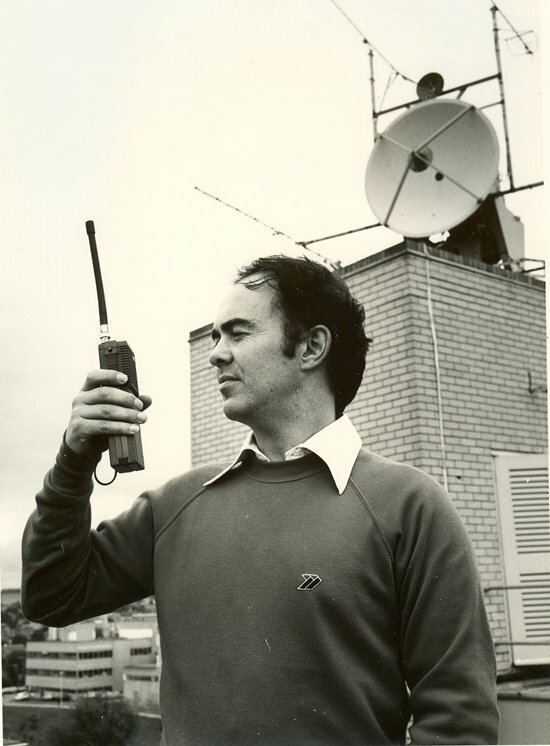 UO-11 carries beacons in three amateur radio bands.